There’s a saying: “It takes all kinds to make a world”. If you’ve spent any time in a customer facing role you’ll understand exactly what this means – the diversity of the people and the way they act towards customer service staff show that not everyone is the same. Some people are pleasant, some people are frustrating and some people are downright hostile and difficult. Difficult customers can be challenging and keeping them happy can seem to be near impossible. By identifying the type of difficult customer that you are dealing with you can improve your experience, and theirs, by tailoring your approach and deploying appropriate techniques to engage or diffuse them. A critical customer will have a complaint about almost everything. This can include the IT systems they are using, their computer, the time that they’ve waited to speak to an operator on the phone to even the choice of hold music they were listening to while they waited to speak to you. It’s important to remember that you should never take this criticism personally. These critical customers may not just be critical of your operations, but they may have other things going on in their lives causing them to react this way. They may have had previous poor customer service from your helpdesk and are frustrated by a lack of resolution. Display empathy and attempt to win them over by going above and beyond their expectations. A vague customer may have issues but isn’t quite able to articulate them. They may not know the technical terms to describe what is causing their problem, which makes it very hard for the IT helpdesk to solve without getting the whole picture of what is going on. With these customers it’s important to stay calm and not get frustrated, but to ask the right types of questions to tease the information out of them. This type of customer may have poor IT literacy, or may be quite skilled and experienced but has come across an issue for the first time that has confused them and they need more clarification. Depending on which camp they fall into you may have your work cut out for you explaining the issue, or they may be able to be brought up to speed fairly quickly. 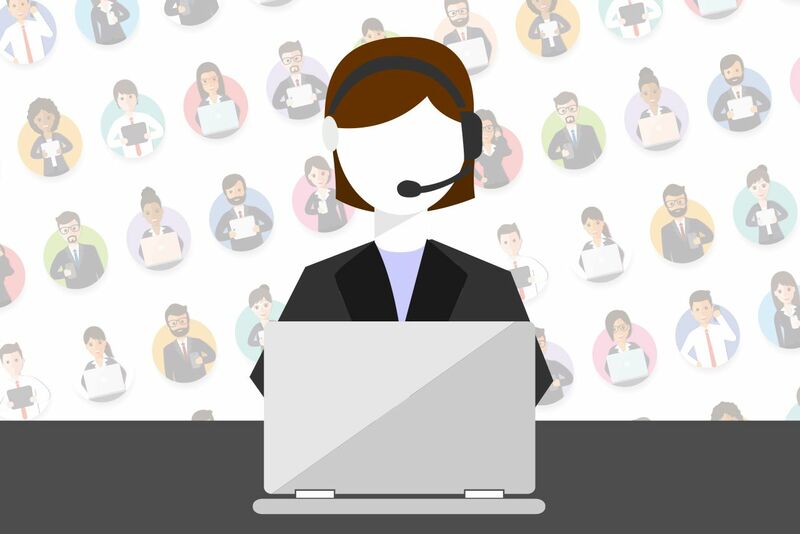 This customer is more than just a complaining customer, they are often angry – if not furious – about the issue that has led to them calling the IT helpdesk today. They will yell at, insult, attempt to intimidate and even threaten your employees. It’s important that you don’t respond to this aggressiveness with heightened emotions of your own as this can lead to the situation being exacerbated. Try to understand the reason for the anger and take the opportunity to offer a solution.